These economical goggles protect students from chemical splashes and impact with a flexible ridge around a PVC frame. 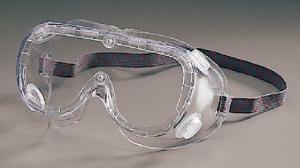 The Goggles are latex and natural-rubber latex free. 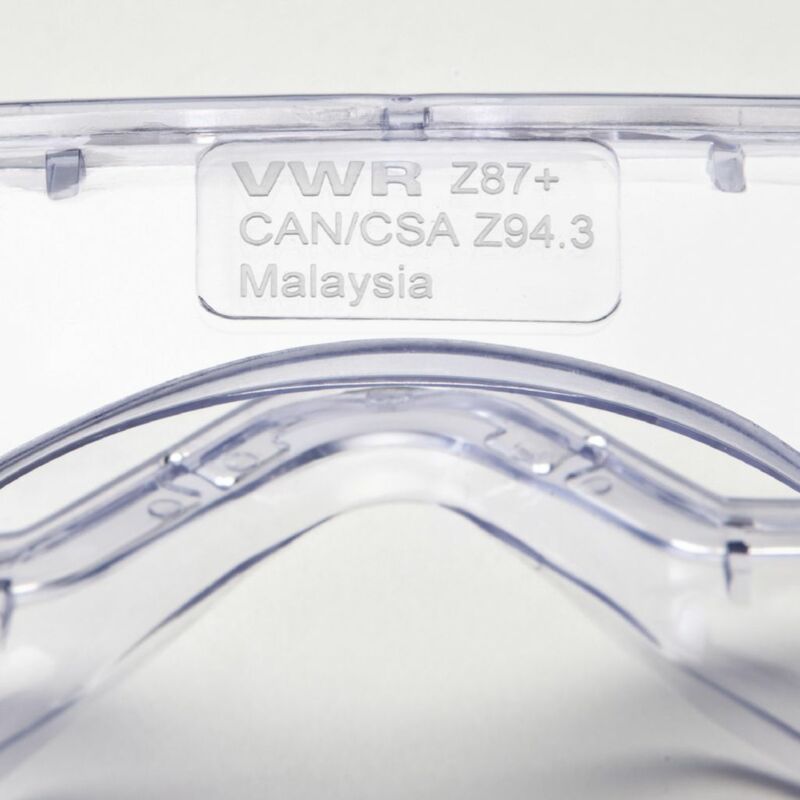 They feature hooded, quad, and indirect vents to minimize lens fogging and provide optimal peripheral vision. 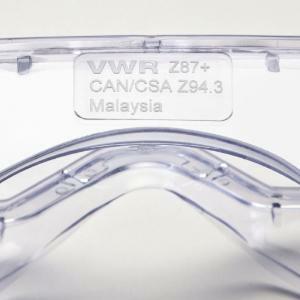 The goggles fit over most prescription glasses and are available with antifog coating. Certifications: Meet ANSI Z87+ 1-2010 standards. 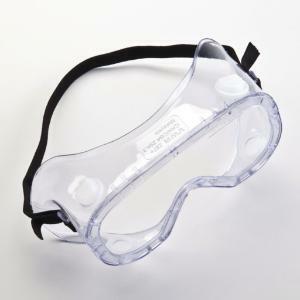 Ordering information: Safety Goggle Classroom Kit includes 31 uncoated indirect vent goggles, 30 student goggles, and 1 teacher's pair of goggles (all 470016-082).